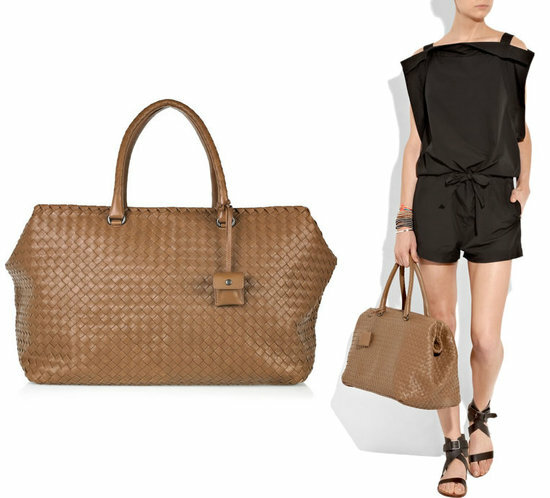 Italian luxury house Bottega Veneta debuted in the fragrance market back in 2011 in collaboration with Coty. 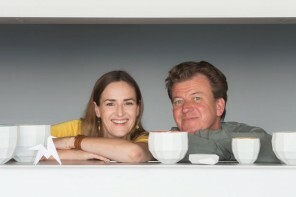 Now the upcoming launch of their latest fragrance is undoubtedly grabbing some attention. 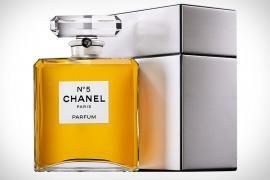 The new perfume is described as a refined and bold take on the first fragrance. 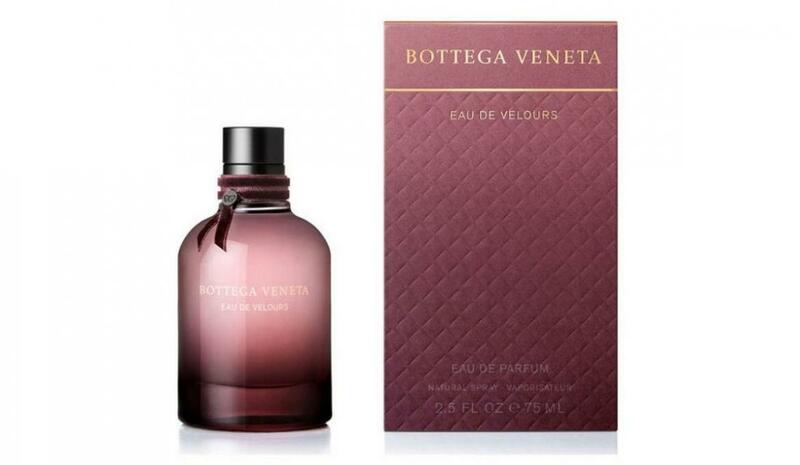 Concocted by Creative Director Tomas Meier, along with perfumers Michel Almairac and Mylène Alran, the perfume labelled as the Bottega Veneta Eau de Velours is revealed as an elegant and leathery floral – chypre fragrance. 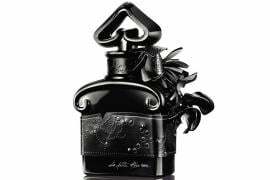 Entailing interesting features of a modern chypre perfume, the fragrance also boasts notes of fresh citruses and pink pepper at the top, a floral heart dominated by an accord of rose absolute, and a base of patchouli and leather. Photographed by the renowned Bruce Weeber, the exclusive fragrance will be available early September 2017. Of course, the face of the perfume line is still Nine d’Urso. The luxurious packaging of the perfume definitely caught my attention with it’s bold mauve exterior encased with gold lettering. 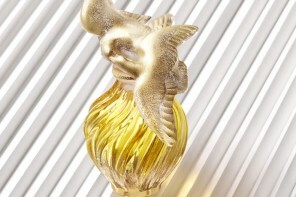 The fragrance will be available in 30, 50 and 75 ml Eau de Parfum.